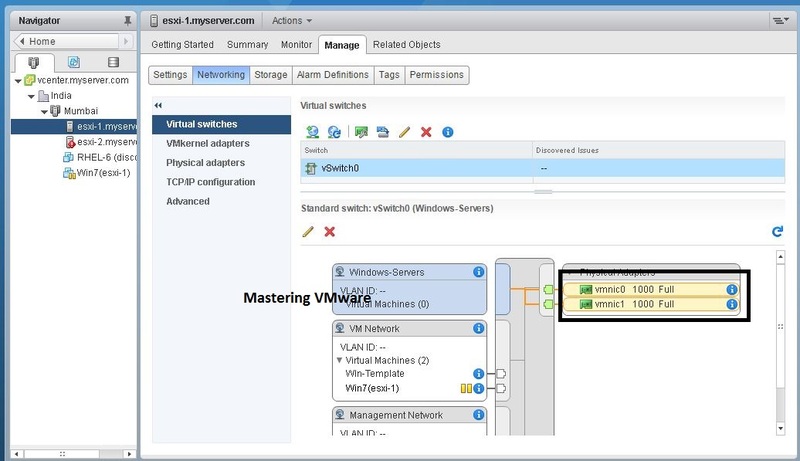 VUM is an vSphere Update Manager which is recommended tool from VMware for patching & upgrading vSphere ESXi hosts, virtual appliances & vmware tools. 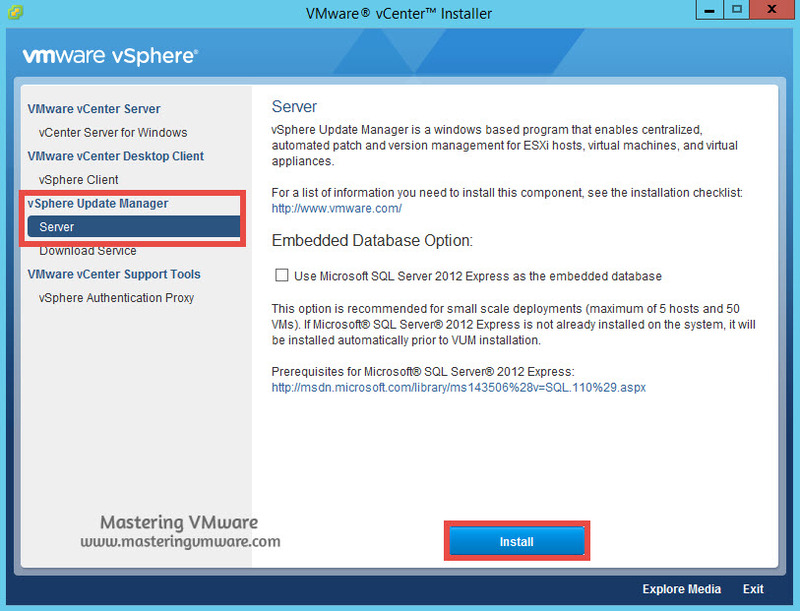 In our previous posts we have seen on how to install vSphere Update Manger step by step with embedded database but that will be used only when you have small environment consisting of 5 Hosts & 50 virtual machines. 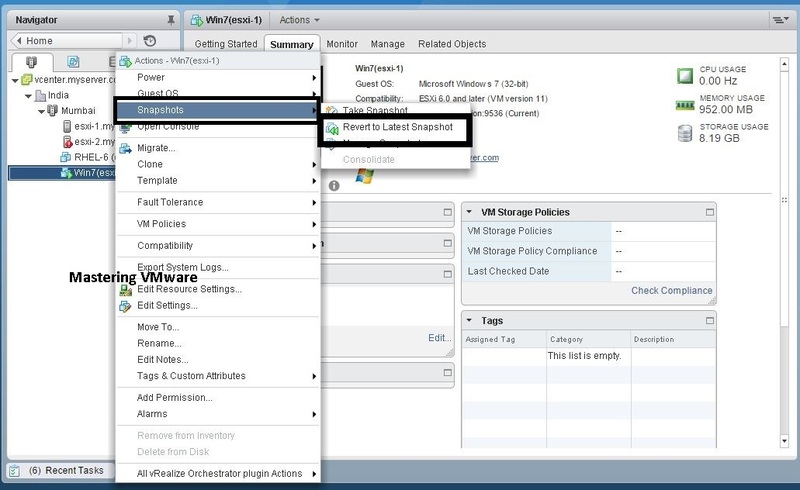 In case of larger vSphere environment you will need an external database for storing the vSphere Update Manager data. 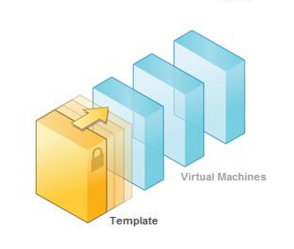 External database you can use either Microsoft SQL Server or Oracle Database. 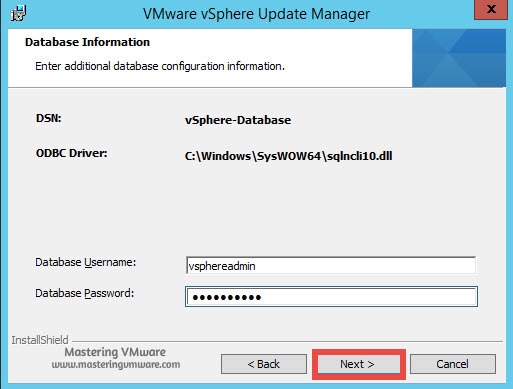 In this post we will see on How to install vSphere Update Manager with external database. For using external database first you need to create DSN for setting up connectivity with database server. How to create database in MS SQL Server & Create DSN in Windows Server Step by Step ? There will be 2 more additional steps in the installation steps. 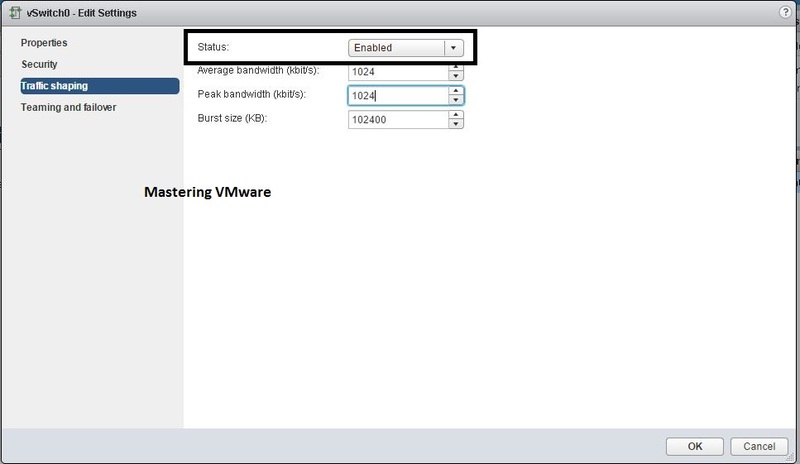 Mount the vCenter Server ISO file. 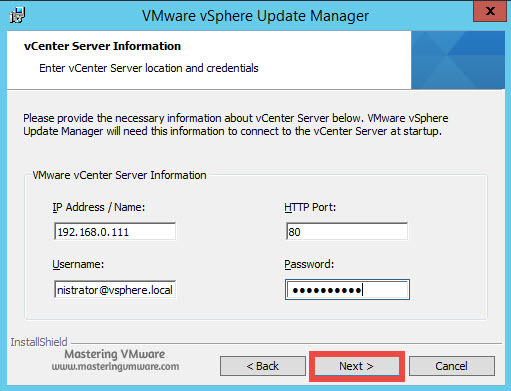 Select the Server in vSphere Update Manager. 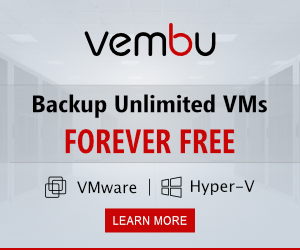 Update Manager requires an database so if you have larger environment more then 5 hosts & 50 VM’s then you need to go for the dedicated database server. If you have small environment you can go for the Embedded Database which is SQL Server Express 2012. In this we will be working with external database so direct click Install to start the installation process. 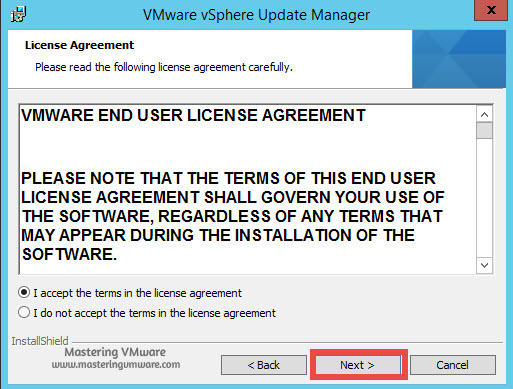 Accept the end user license agreement & click Next. 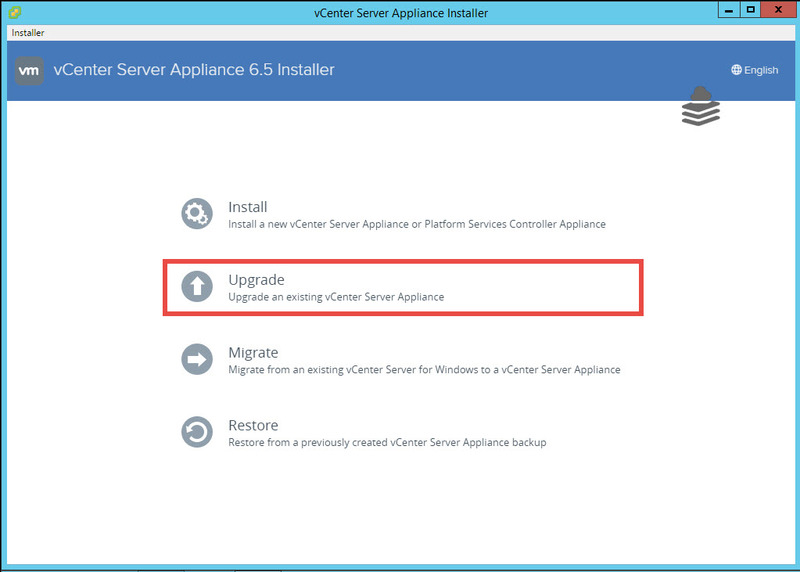 Here you can specify whether you want to download updates directly after installation or leave it blank. 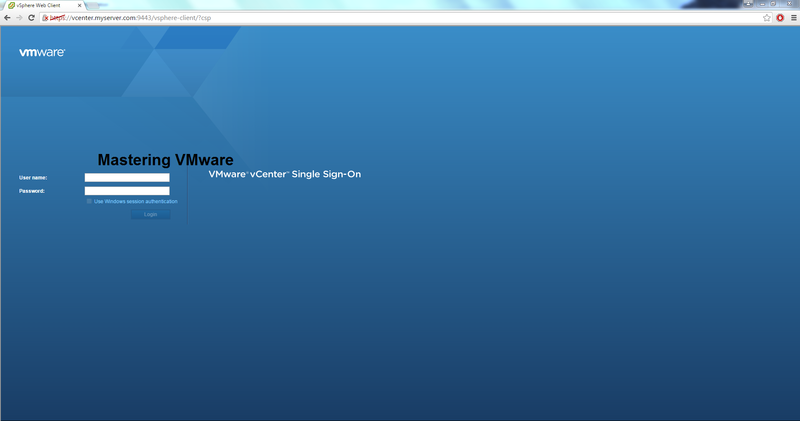 Provide the vCenter Server information such as IP Address or Hostname of vCenter Server & Credentials of vCenter Server. In this step we will have to select the DSN which we have created for the database. If your DSN is not listed then click on drop down to choose the DSN. Provide the database username & password. 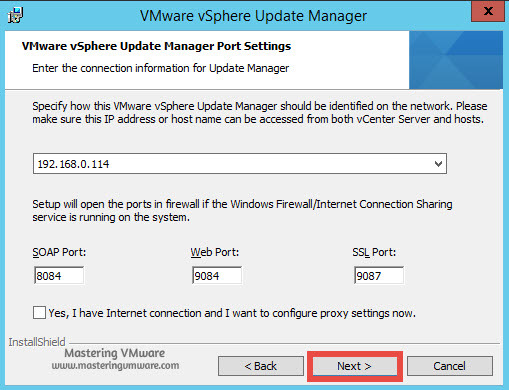 Choose the vSphere Update Manager Server & Open the Ports which will be used by vSphere Update Manager. Choose the Installation directory where you want to install the vSphere Update Manager. 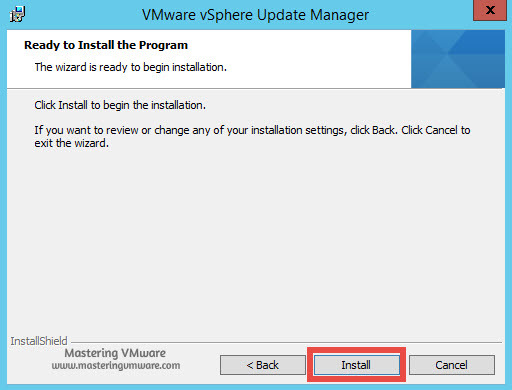 Click Install to start the installation of vSphere Update Manager. Installation will take few minutes to install. 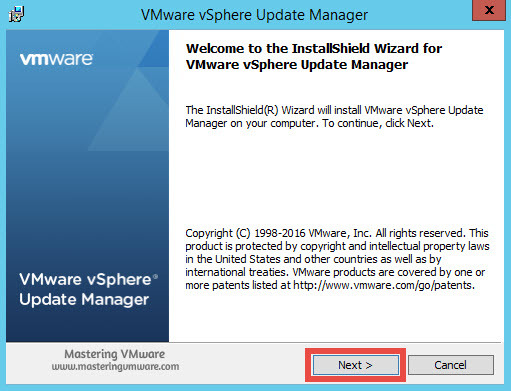 After successful installation you can verify it by going into vSphere web client & you will find the Update Manager plug in there. 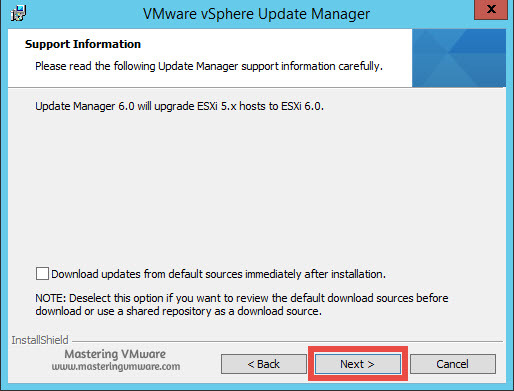 How to Install vSphere Update Manager Step by Step ? 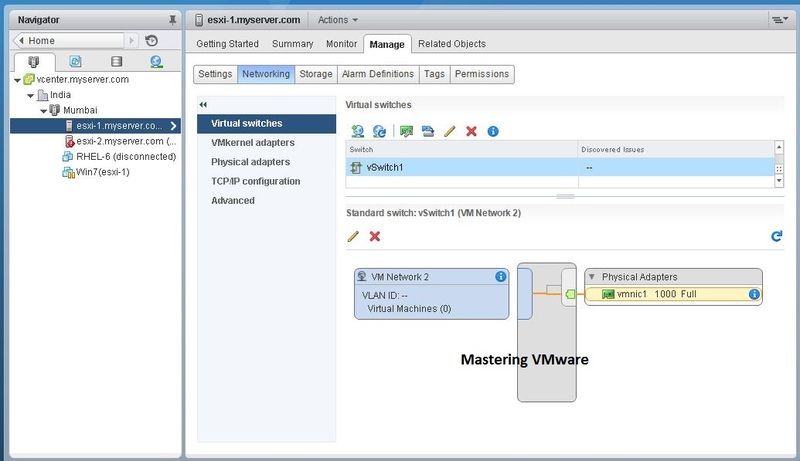 How to Patch ESXi hosts using VUM Step by Step ? Bro,whenu upadate about HA,FT,RESOURSE POOL,STORAGE DRS………. @sanjit all the posts will come soon.